Satellite data is the "new oil". 5 reasons why. 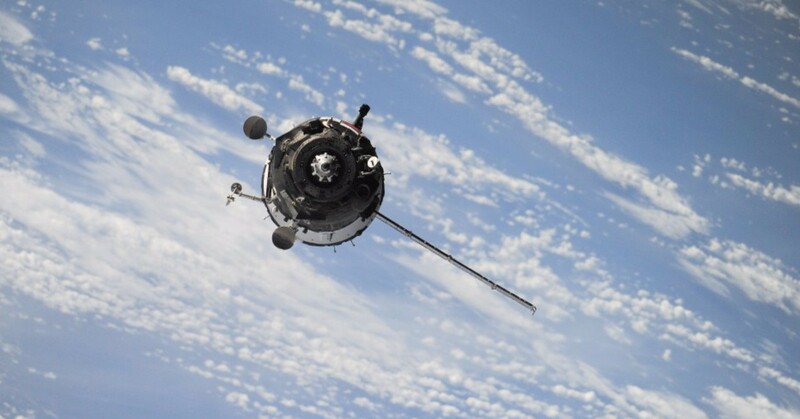 Our downstream space sector expert Wojciech Drewczyński has blogged lately about satellite data industry, stating that satellite data is the “new oil”. Definitely worth checking out. Space3ac - an acceleration programme for space sector startups. As much 2 million PLN have been earmarked for development and commercialization of concepts presented by participants of Space3ac, an accelerator program run by Blue Dot Solutions and Black Pearls VC. Applications will be accepted only until 20 June!